Our very first question on our very first radio broadcast of PrepperCon Radio was quite an insightful and hopefully an eye opening question for many listeners. The caller was concerned about potential radioactive fallout and what could be done. You can listen to the question and to my on air response at the K-Talk.com archives, Episode 1 starting at about 13:40. I wanted to expound on this subject a little more as our 1 hour time slot isn't truly enough time to adequately address even this subject nor the many others that were touched upon. 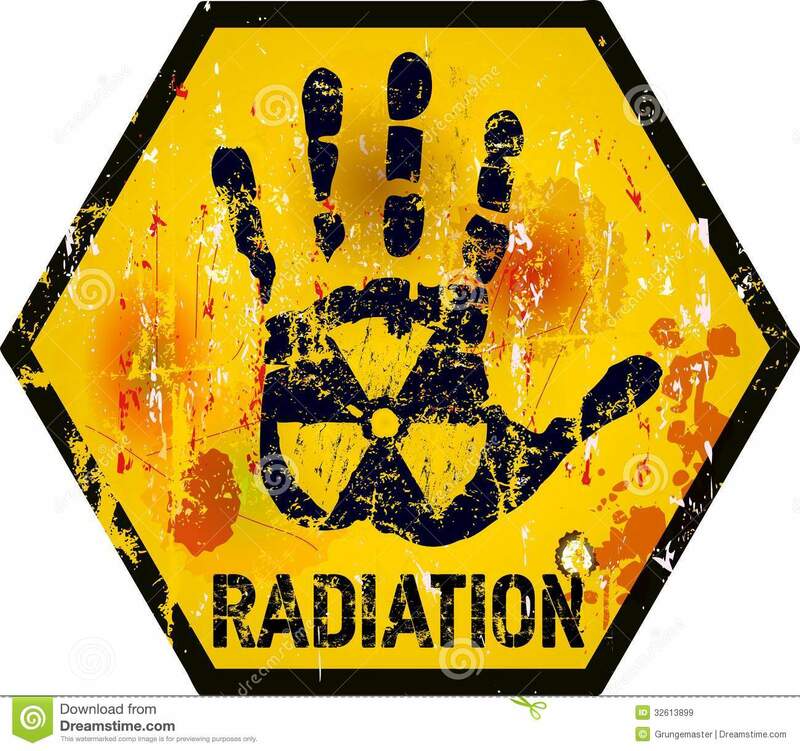 Should you be concerned about radiation exposure? Yes, you should be very concerned. Following the Fukushima, Daiichi nuclear power plant disaster, when the earthquake and subsequent tsunami destroyed the nuclear power plant the atmospheric levels of radiation have increased dramatically. This is due to the explosions at the plant during the natural disaster as well as continual radiation leaks into the atmosphere from steam and into the ground water and into the ocean. The jet stream and tidal currents bring that radiation directly to the Western US coastline and directly over the continental US. The official government published acceptable level of atmospheric radiation has been raised so as to not cause alarm. However, you should be alarmed. Many experts estimate that the rise in atmospheric radiation increases our chance of developing Thyroid cancer by 70% or more in children as well as higher risk of other types of cancer. There are many reports and much more information about the Fukushima disaster online including YouTube. Here is a recent one that will knock your socks off! 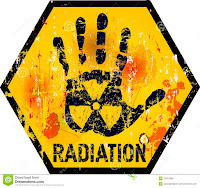 The radiation levels previously estimated that would reach the US in actuality were 29x higher than estimated! If you haven't already, do your research and learn for yourself. In the mean time it would be a good idea for you and your children to take an iodine supplement to help protect your thyroid. If your thyroid gland has a source of good iodine then that will reduce the amount of radioactive Iodine-131 that it can absorb. This is the reason that Potassium Iodide tablets are used during nuclear emergencies. Did you know that your government has been purchasing millions of doses of potassium iodide recently? Taking vitamin C and E regularly can also help protect you from the effects of radiation exposure. Should you be concerned about nuclear fallout? Sure. The risk of nuclear war seems to be increasing. It may appear to some to be inevitable. A nuclear confrontation between the USA and Russia will wipe out all of humanity. I don't personally believe that this major event is likely to happen any time soon, if at all. But I do believe that it is likely that there may be isolated events in the future which may include actual nuclear fallout. The only way to completely protect or isolate yourself from fallout or direct radiation exposure is to be underground or between layers of thick concrete, which must also incorporate appropriate air filtration. Building a bunker is quite low on my list, but it is on my list. My advice for you; evaluate for yourself what you feel are your highest priorities and make plans to move forward with them. A bunker provides many advantages but also many disadvantages. For nuclear disasters there is nothing better but for social chaos there may be nothing worse. Do your research, evaluate your options and move forward. Our biggest and most immediate concern is the increased ambient radiation that has been leaked first from Chernoby, and continues to leak from Fukushima and also from the many nuclear power plants around the world that are almost continually leaking radiation into our atmosphere. 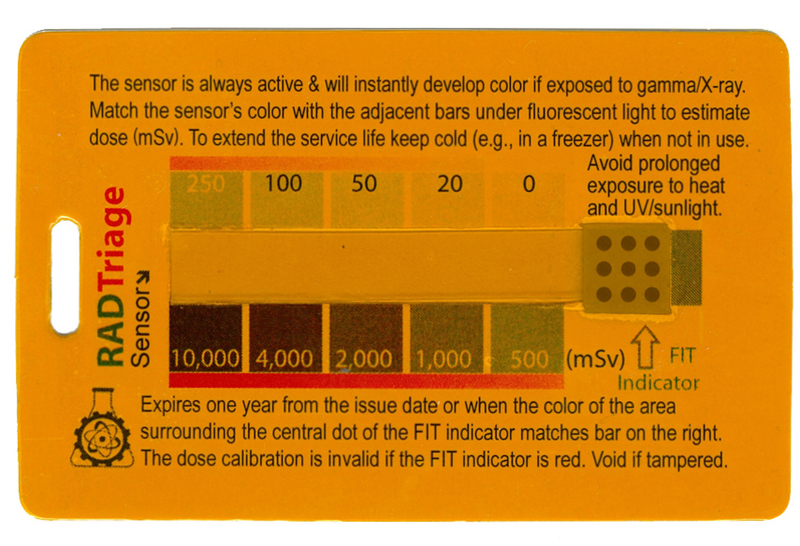 You can purchase one of these radiation detector cards to help you monitor your own personal radiation exposure.